1The heavens declare the glory of God; and the firmament sheweth his handywork. 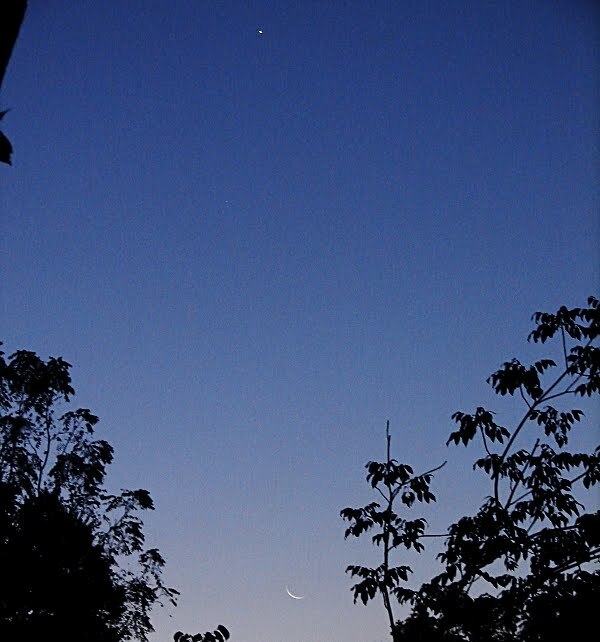 Venus is the brightest object in the pre-dawn sky. It means Splendor in Hebrew. It was within the constellation of Leo, the Lion–Jesus, the Lion of the Tribe of Judah! The Lord’s Splendor was shining above the Holy Spirit this morning and took my breath away!